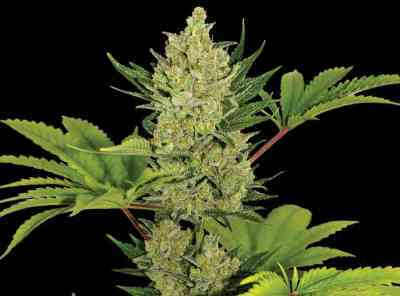 Bigger Bud Automatic is a Super auto flowering variety with massive yields. It was achieved by crossing Bigger Bud with another high yielding auto strain. 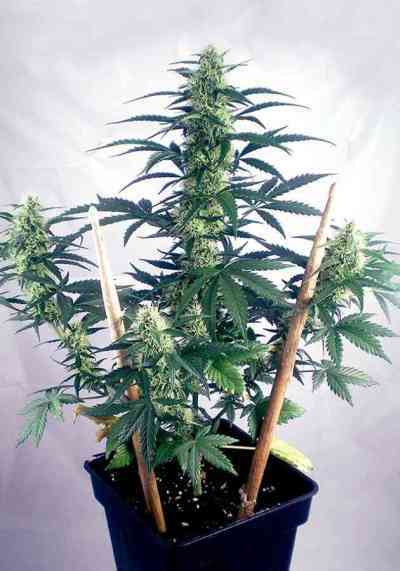 The result is an incredible yielding auto ideal for sea of green and any commercial garden. As well as yield Bigger Bud Auto achieves a sweet fruity skunk taste and strong physical stone. The Plant will get much larger than standard autos and buds will be tight and compact. The strain will resist disease and pests well. Allow 9-11 weeks from seed. May be of medical interest. Its the best for me.. and smell very well! Amazing seeds. Even without specific soil or perfect light conditions it gave me about 10 g and I'm more than happy about it. Smells great and gives pretty long lasting high. Thanks Linda!